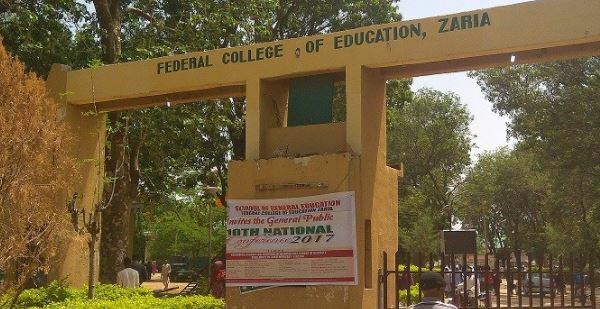 FCE Zaria Post Utme Form 2017 is Out – See FCE Zaria NCE (Regular) Admission Screening Details. Time: 9: 00 am Daily. iii. Evidence of payment of the sum of two thousand naira (#2,000) only as screening fee. Candidates are advised to generate Transaction ID from the College portal (www.fcezaria.net) before proceeding to the designated bank (s) for the payment of the screening fee and also to adhere to the slated time frame.